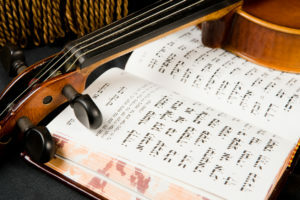 The most popular of Jewish services, Kabbalat Shabbat (literally “welcoming Shabbat”) is the musical, deeply spiritual opening to Shabbat services each week. Filled with uplifting melodies and beautiful poetry, it provides an opportunity to reflect on the week and move into Shabbat with joy. In a class led by Rabbi Jesse, dive into the words and rituals of Kabbalat Shabbat and deepen your understanding of this service.